Septic problems can lead to serious inconveniences and the need for costly repairs. When you work with a top septic company that offers useful services such as sewer jetting, you won’t have anything to worry about. Based in Wappingers Falls, NY, Diamond Snake Excavating has become the region’s top sewer cleaning company. Whether you need a drain cleaning or a pipe repair, the professionals will restore your wastewater system. Obstructions and clogs in your pipes often cause problems like slow drains and backed up toilets. To return your home back to its normal functioning, it’s necessary to clean out the pipes. One of the best methods to accomplish this task is known as sewer jetting. A sewer jetter is a portable machine that emits powerful streams of water through a hose. These devices have the capacity to hold well over 1000 gallons of water. 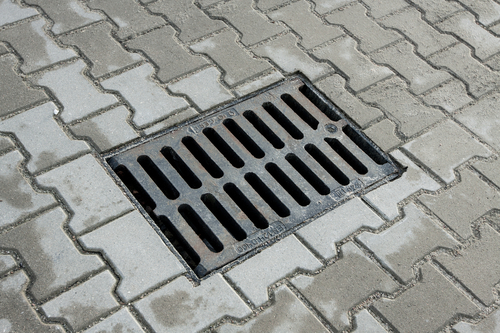 Sewer jetting makes drain cleaning a simple and speedy task. When the Diamond Snake Excavating team brings their jetting machines to clean your infrastructure, they’ll be able to remove the blockage very quickly, enabling them to inconvenience you as little as possible. Because of the tremendous force of the water, the jetting will not only take care of the main clog, but it will also remove smaller buildups that would otherwise grow larger in the future. For the most efficient sewer cleaning service, reach out to Diamond Snake Excavating. You can speak to a friendly sales rep about your needs by calling (845) 831-5278. To learn more about the company, check out their website.